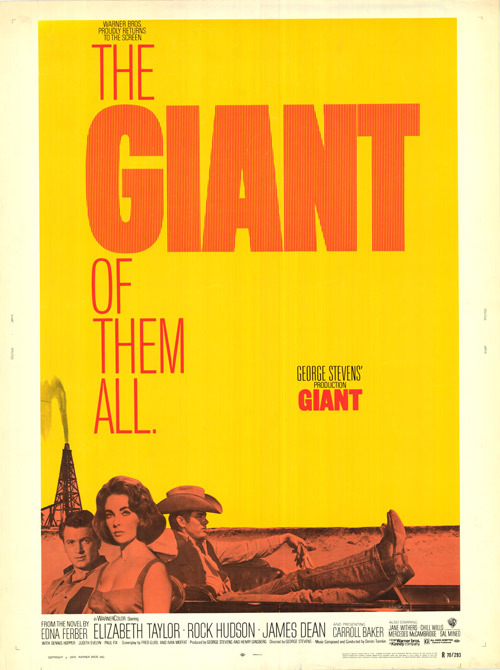 Synopsis: Sprawling epic covering the life of a Texas cattle rancher and his family and associates. Did You Know? With two consecutive nominations, James Dean is the only actor to have been nominated for two posthumous Oscars. Quotables: LESLIE BENEDICT: You too, Uncle Brutus? I’m not entirely certain why this movie is largely considered to have been cheated out of Best Picture. It’s overly long. None of the actors have any inflection or finesse. The old-age makeup put on Liz Taylor, Rock Hudson, and James Dean is painfully reminiscent of high school; their identical silver-sprayed hair sticks out like a sore thumb when standing next to people who actually had grey hair. To be fair, though, Around the World in 80 Days shouldn’t have won Best Picture either.